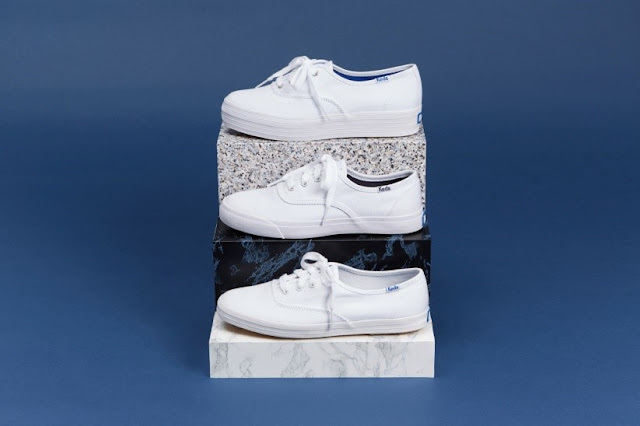 Home / Deals / Fashion / Keds / sale / shoes / Sale Alert: Get Dibs on Your Fave Sneakers at Keds 3-Day Sale! Sale Alert: Get Dibs on Your Fave Sneakers at Keds 3-Day Sale! The sweetest weekend treat you’ve all been waiting for is finally here! 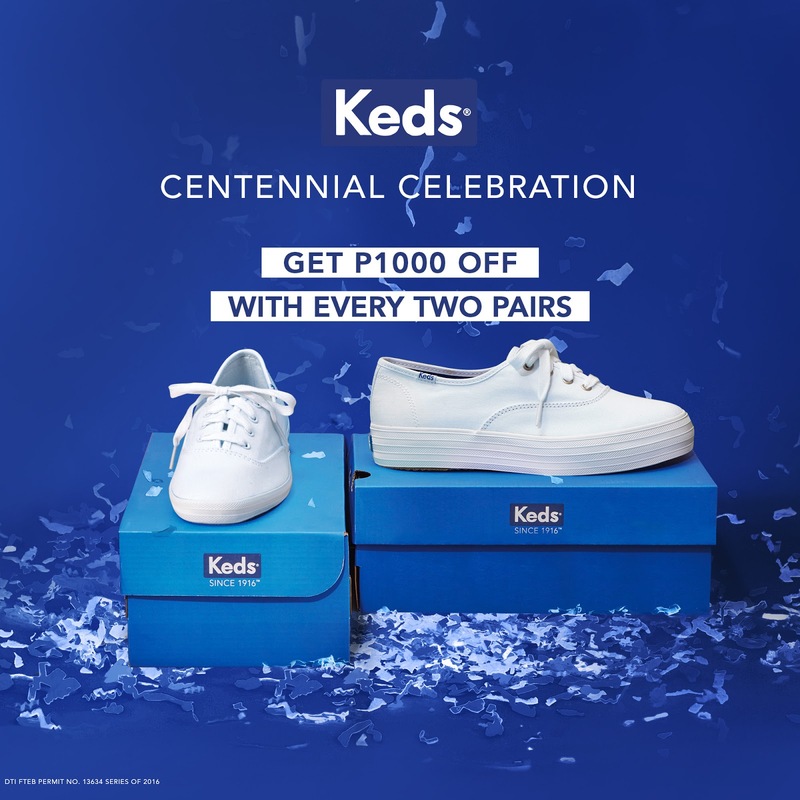 As part of Keds’ centennial anniversary celebration, your favorite American sneaker brand is giving P1,000 off for every two pairs of sneakers you buy at Keds retail stores and their online store from December 16 to 18! 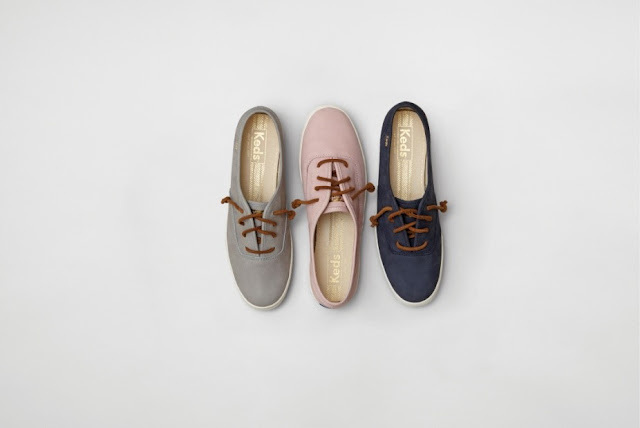 Take your pick from any of Keds’ regular sneaks, from the latest lace-up, slip-on, to the cool flatform styles. So, what are you waiting for? Head on over to Keds stores located at Glorietta 3, SM Megamall, SM North Edsa – The Block, U.P. Town Center, Robinsons Magnolia, Robinsons Manila, Robinsons Ilocos, Ayala Center Cebu, SM Iloilo, and Centrio Mall. Want to skip the long queues? You can shop online at www.keds.com.ph.